that prioritizes tactics. 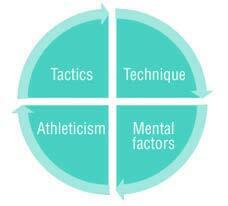 In brief, the goal of tactical periodization is to conceptualize the implementation of a playing concept. 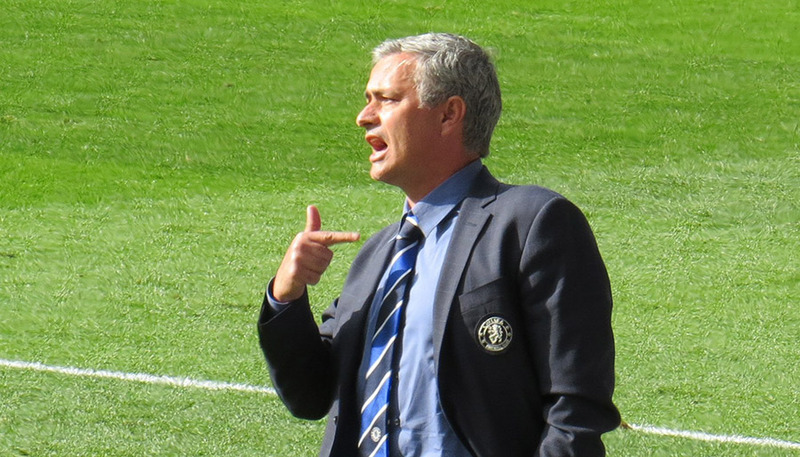 Originally, the “periodização táctica,” or tactical periodization, is based on the ideas of Portuguese sport scientist, Vitor Frade, who developed this model in the 1990s and who is a mentor to José Mourinho and André Villas-Boas. 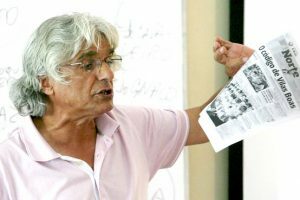 Also, the ideas and concepts of college professor, Fransico Seirullo of Spain, who coordinated athletic training at FC Barcelona, are and have been important contributions. Even if some coaching greats, like Ernst Happel, have pursued similar ideas in the past, the tactical periodization concept in its entirety is unique. then used the implicit learning approach. also the most successful proponent of this concept. such as technique or athleticism, be transferred to a soccer game. 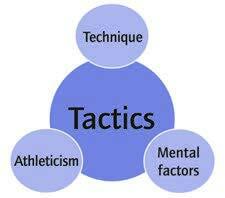 As this list shows, team tactics initially always build on individual tactics. Consequently, players must have excellent training in individual tactics and perfect 1-on-1-performance because this concept is based on perfect individual tactics. It is logical that even the best team tactician cannot form a top team out of 11 players with weak individual tactics. that can show the complexity of the game. Without this understanding of the complexity, individual components such as technique and speed cannot possibly be integrated into an overall game context. But what good does it do in soccer if a player is always at the wrong place at the wrong time? That is why in tactical periodization the four performance factors are never trained separately, and, as the name suggests, tactics are always at the center. First, the player must make a decision (tactics). Next, he must execute a motor skill (technique). This, in turn, requires movement (athleticism). And it is always driven by emotions (mental factors). organic systems that combines necessity and coincidence. 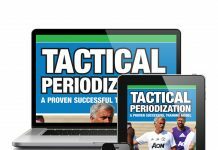 Who is Tactical Periodization for? holistic concept that builds on the skills that the professional team requires. The Concept of Tactical Periodization. 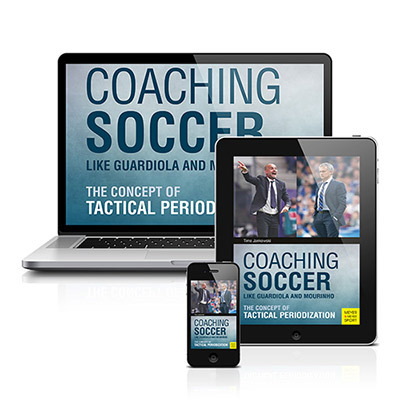 In this rich illustrated eBook, Timo Jankowski dives deep into the fascinating training concepts of tactical periodization on more than 240 Pages. 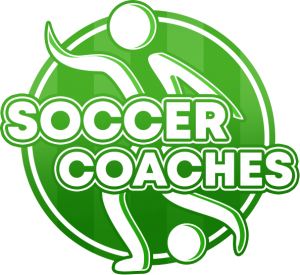 Previous articleYouth Soccer: How to develop game intelligence in soccer.